Hey San Antonio, We’re Searching for the Dreamgirls Cast! 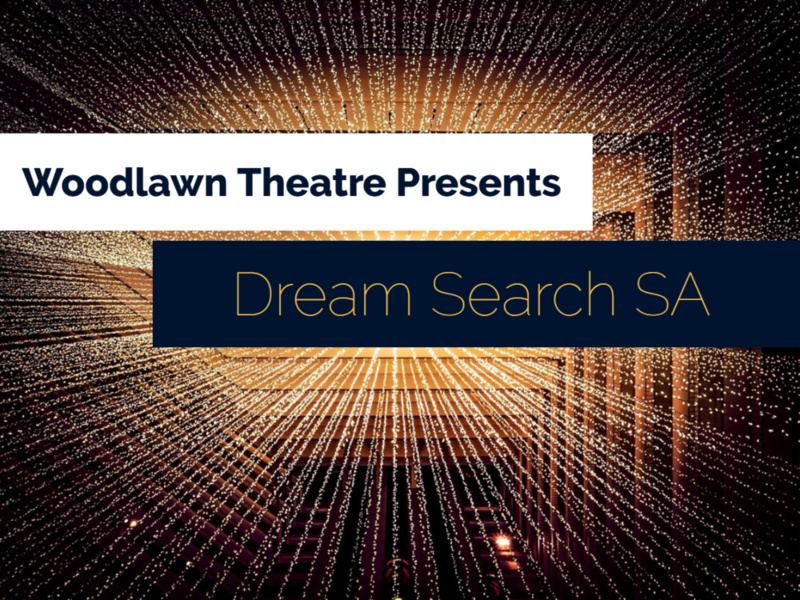 Woodlawn Theatre presents Dream Search SA, a local talent competition for the cast of Dreamgirls. We’re bringing the Tony Award winning Broadway musical to the Woodlawn stage this August and we’re conducting a Dream Search for our dream cast. Round 4, the final round, will take place on June 3rd in front of a live audience and judges from Woodlawn Theatre, The Renaissance Guild, and more. Only those asked to participate in Round 4 will be invited and must go through the entire audition process to be considered. No previous experience is required to audition. And, no need to sign up beforehand. Simply visit our Auditions page for the full cast list and prep information. Questions? Email us at info@woodlawntheatre.org.